The New York Post has a fascinating glimpse at the late Steve Ditko’s finances and well-being over the last several months of his life. The main takeaway? The co-creator of Spider-Man died a millionaire, with $1.3 million in assets, according to court papers. Still, that may not be an accurate accounting, his lawyer says. In addition, he fell behind on the rent for his Midtown Manhattan apartment, though his lawyer says it was because he was battling illness in the months before his June death. 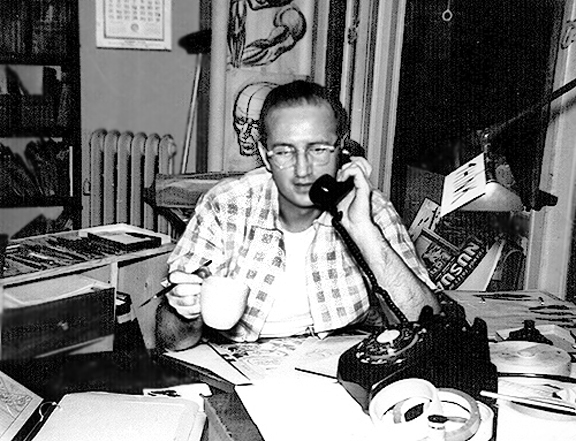 — I Met STEVE DITKO. Click here. — AN ARTIST’S ARTIST: Comics Pros Pay Tribute to STEVE DITKO. Click here. — 13 COVERS: SPIDER-MAN by STEVE DITKO. Click here.